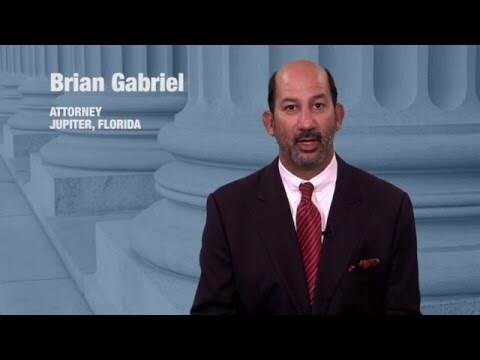 Assault and battery are two very serious crimes in Florida for which the penalties may escalate if the alleged violence occurs between household members or romantic partners, or ex romantic partners. Accusations of assault or battery must be defended to protect your reputation. Allegations of family or dating abuse can lead to serious penalties and present many obstacles down the road. If you face criminal domestic assault or domestic battery charges in West Palm Beach, you deserve tough legal representation. One who is charged with a domestic violence crime such as domestic assault or domestic battery can face restraining orders and legal complications outside of the standard possible jail time and/ or fine. Domestic assault carries the same maximum jail time as standard assault. Assault is a second degree misdemeanor crime in Florida, which is punishable by up to 60 days in jail and a fine of up to $500. Domestic battery also carries the same maximum jail time as standard battery, which is a first degree misdemeanor crime punishable by up to a full year in jail and a fine of up to $1,000. Classifying these offenses as “domestic” offenses means those who are charged or convicted of these crimes face additional legal hurdles. If you are charged with a domestic offense, you must spend a minimum of five days in jail. If you are convicted, you will lose your second amendment gun rights. This is a federal law that applies across all 50 states. Finally, for mere accusations of domestic violence charges, you can face a temporary protective order in Palm Beach County. 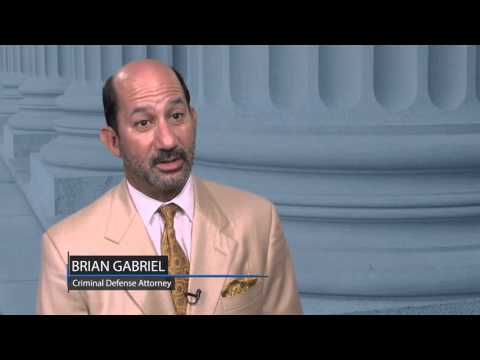 Temporary protective orders can cause a substantial hardship on your regular life. You may be ordered to avoid the victim, to provide the victim with a place to live, to avoid alcohol, to surrender your firearms, and more. Domestic assault and battery charges raise additional elements of uncertainty for which you should speak with an experienced criminal defense attorney to protect your interests at each turn. For over 25 years, attorney Brian Gabriel has defended the criminally accused of Palm Beach County. He has extensive knowledge in defending domestic violence charges, including domestic battery and assault. 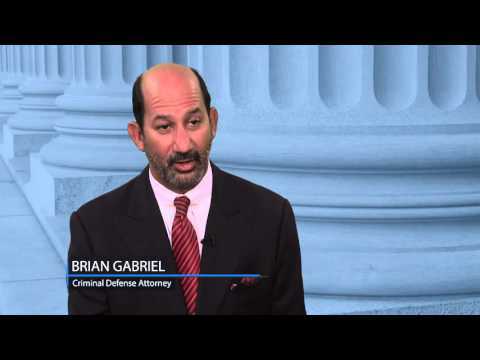 Call 561-622-5575 or contact The Law Office of Gabriel & Gabriel online to schedule your free consultation.